There is no doubt that customers now prefer ecommerce over traditional offline retail shopping. There has been an ongoing debate since forever regarding the advantages of one over the other. E-commerce websites have become popular and the whole online world is a proof of it. Social media, news websites and search engines are filled with advertisements of ecommerce website. When you are running a business in the era where changes are happening on a daily basis, you do not understand which bandwagon to hop on or which can be a risky deal. 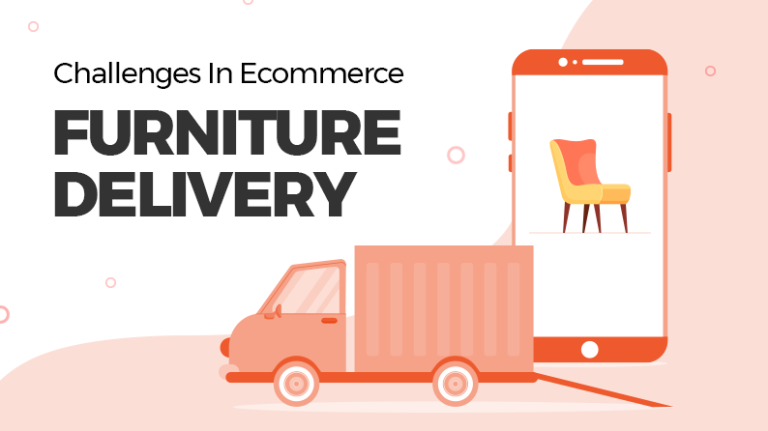 Although traditional commerce has its own advantages, thousands of businesses rely on e-commerce to make a profit as it decreases the investment and increases the convenience of the customers. Customers now use the internet on a daily basis. E-commerce allows the customer to make a particular purchase in just a few clicks. 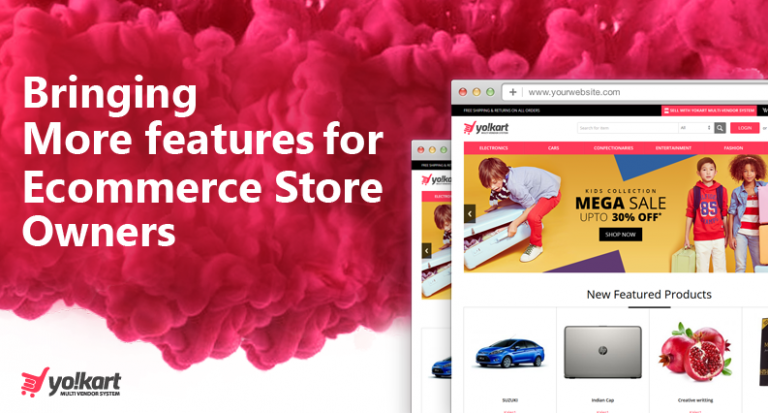 You can easily expand your businesses from local to global by starting an ecommerce website. 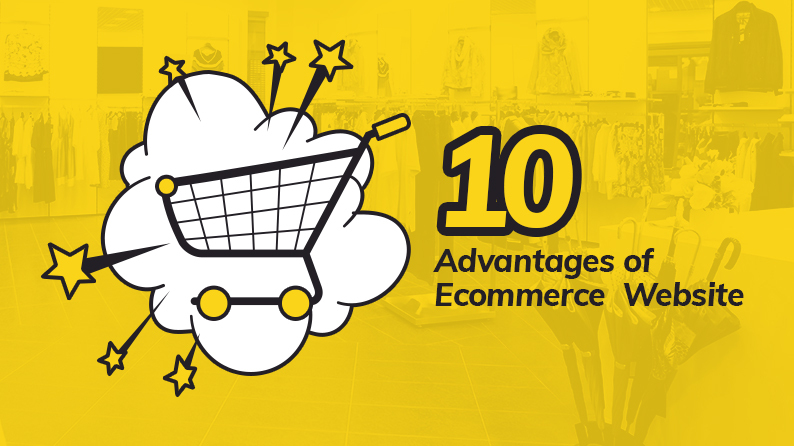 The following points are the advantages of e-commerce website over traditional commerce. Many of you would think that even traditional commerce offers deals, bargains etc. But e-commerce website makes it more convenient and easy for customers to avail them. Imagine a situation where you have coupons for groceries in one store and discount voucher of clothing in a completely different store. Imagine the amount of hassle you would have to face to buy both these products. 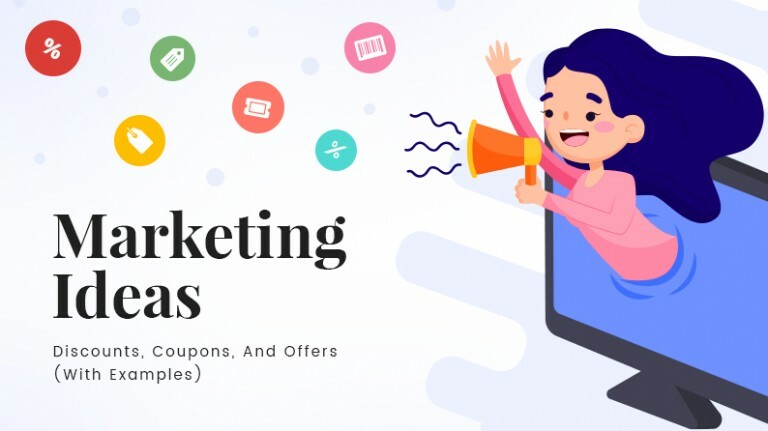 when it comes to online shopping you can purchase anything with just by few clicks and can avail the whole coupon and discount voucher which you have. When you go into a shopping store, the only information you see is that written on the product and the price of the product. In an e-commerce store, additional information is easily available to the customer in just a click. Mostly this information is entered into the system by individual vendors which require no extra effort or cost of the ecommerce owner. Another major factor why the customer has shifted from traditional commerce to e-commerce websites is that they can shop at odd timings too. E-commerce store timings are 24*7*365. 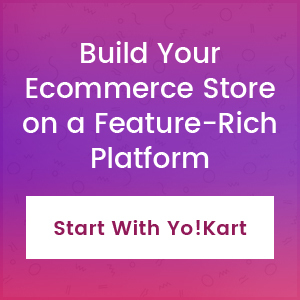 An e-commerce website has no obligation which is why they can remain open all the time. The sellers benefit from it as they gain more and more orders and for the customer, a round the clock store is much more convenient. There are often niche products which are difficult to find in the physical world. Some things do not have a market in the physical world or have a market but are very scarce. In the online sphere, all you have to do is type the specific product in a search engine and you will find a list of websites that sell the product. For instance: – Spare parts of equipment are very hard to find in the physical world but comparatively easier in the online world. To create a targeted communication, the only thing you require is the email address and the personal information/ habits of the potential customer. To gather this information creating a registration page and enabling cookies on your website is important. 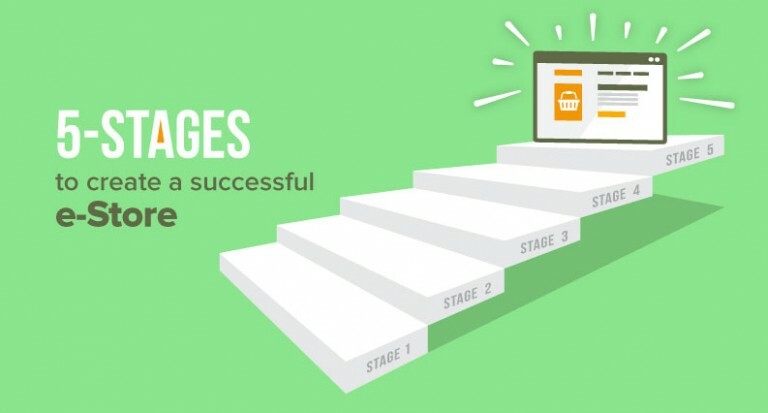 Once you get hold of the habits of the customer you can send across relevant messages. This information also helps in recommending products on the e-commerce website. Some e-commerce websites also send emails with products you may like to buy. 79% of Americans shop from an e-commerce website, and a majority of people prefer online shopping as it is the most convenient option. 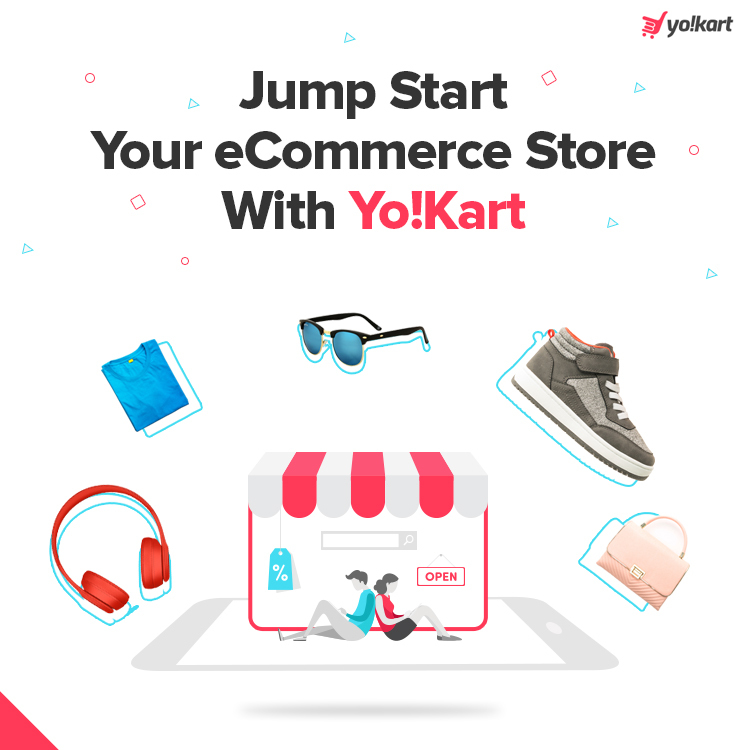 It is high time to hop on the bandwagon and launch you own ecommerce website to capture the growing market. It is important you understand the shopping tendency of the audience you are planning to cater. 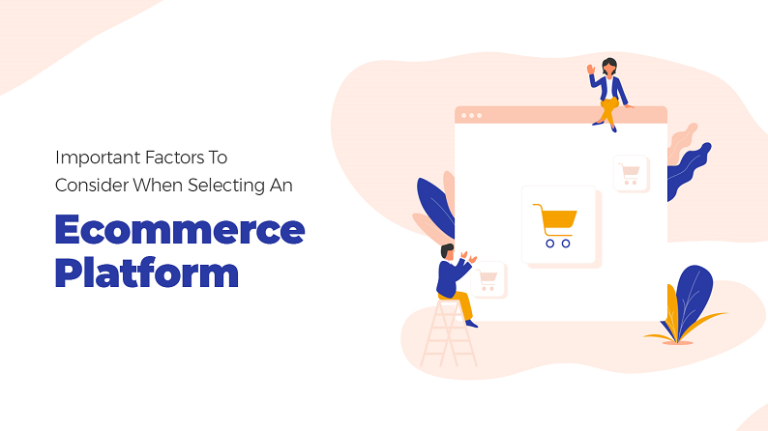 The above-mentioned points will help you make the final decision whether to shift to an e-commerce website or not. Hello KAVYA, thanks for sharing this informative blog post with us, this is very helpful and interesting to know. Thanks and regards. What’s up all, here every one is sharing these know-how, so it’s fastidious to read this blog, and I used to visit this web site every day.